TCC: #100, Elegant Fall inspiration & Celebrating 100 Challenges! Hello! 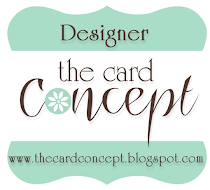 Such an exciting day for us at The Card Concept as this marks our 100th Challenge!!! We have a gorgeous inspiration photo for you (scroll down to see that), and to help us celebrate each of us on the Challenge Team has invited a Guest to play along! My guest is the ever inspiring and ever enabling Amy Tsuruta of Tsuruta Designs <3 Be sure to pop over and say, "hey", her card is fantastic!!!!! For my card, I went with a Classy & Elegant look. I used the brand new PAINTING PUMPKINS from Power Poppy (I also used their current sketch challenge for more inspiration). See?!? I told ya! So I printed out the image in the size that I wanted, then I just placed a piece of Gold Foil over the whole image and ran it through the Laminator on HEAT. I went back and colored in my pumpkins with Copics and added just a few brown touches to the image. Happy Wednesday! It's time for another Card Concept challenge and this is one of my faves!!! The theme is SUNFLOWER SERENADE (scroll down for the inspiration photo). I absolutely LOVE sunflowers, I love the shape and the colors and just every little thing about them... they're like a burst of sunshine! This was really a quick and easy card, and very CAS! The image is a digital image from Power Poppy called Sunflower Power. The coloring was quick... I used Copics and really quickly inked it up (I am NOT a quick color-er so that's sayin' something!) then cut out the flower. I pretty much let some dies do the rest of the work. The Postage Stamp die (SugarPea Designs) is a great panel for me... it adds a little something extra instead of it just being a regular cut rectangle panel. This really helps me when making more simple layouts. The blue script patterned paper is die cut with Stitched Squares (Reverse Confetti), I popped the sunflower up with some pop dots for a little dimension. The sentiment is from one of my fave sentiment sets, The Most Beauty (Reverse Confetti)... I stamped it in Dark Roast ink and added a few enamel dots. Voila! Easy peasy! I just love this color palette too. Thanks for popping by, be sure to swing by the Card Concept Challenge blog to see what the rest of the team has for you and we hope you'll play along! Happy Wednesday! This has been a rough week, but stamping always makes things better, eh? It's time for another Card Challenge Inspiration photo challenge and this one is just fabulous (scroll down to see the inspiration photo). I just loved the background, that black & white kind of "zig-zag-y" thing, I knew I just had to use this BLOCKED OUT SQUARE PANEL (Reverse Confetti). I also really loved the colors, though pastels really aren't my thing I used more Sherbet type colors. So this pink w/hearts paper was perfect for my sentiment!! The sentiment is from the MY TRIBE stamp set (Reverse Confetti), and I topped it off with one of the TOP O' the TAG dies (Reverse Confetti)... I feel like it just really finishes off the tag. I grabbed a couple of coordinating papers from my FOREVER MY LOVE paper pack for those "fluttery" hearts (XOXO HEARTS, Reverse Confetti). I also ran my Blocked out Square die through again with one of those coordinating papers... then I grabbed the left over tabs and filled in a few of the "blocks" just so there wasn't so much white, lol. That's about it for me, please be sure to head over the TCC Blog to check out what the rest of the crew has come up with! We hope you'll play along with us and link up your creation, we always love seeing what you come up with! Happy Wednesday! We're halfway to Friday!! I'm so very excited to be a part of The Card Concept design team for the upcoming year. The Card Concept team have taken the summer off so today kicks off the new season of fabulous challenges! Here we go! Wouldn't that make a great "sun room"? I just love how bright and cheery this room looks. I took the "rainbow of colors" idea and changed the tone of the colors for my layout, keeping the horizontal lines. I used the Mod Floral Stack stamp set (Reverse Confetti) and stamped those "flower" stacks in some of my favorite colors! The heart at the top is just a die punched heart from a scrap piece when I was stamping off that Aqua image, it's also popped up. In trying to keep the layout "simple" I stamped the sentiment on white cs but popped it up a bit just so it shows a bit more. There still seemed to be a bit too much blue card base for me, so I just added a few black dots to break it up a little. Kind of "grounds" the card a bit. This was a very simple and quick card. Well that's about it for me, thanks so much for popping by! 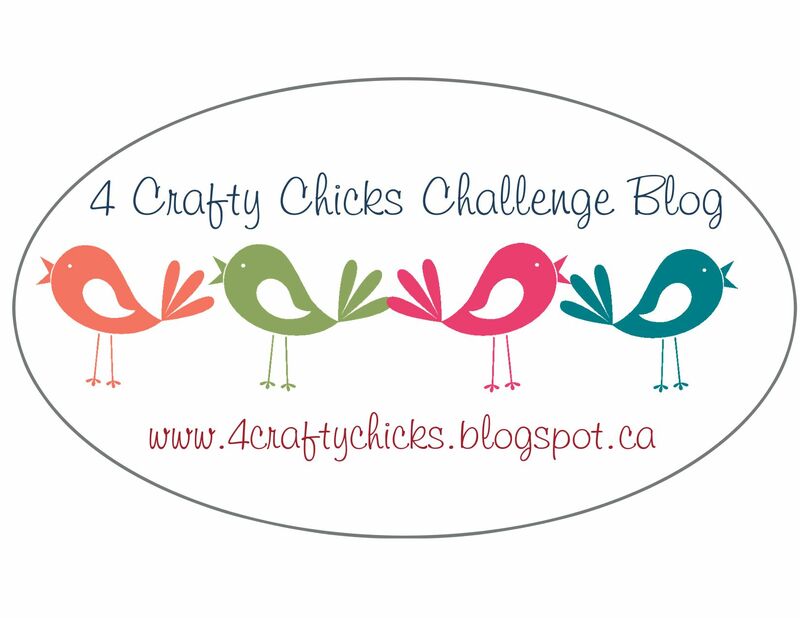 Be sure to visit the TCC Challenge blog for more inspiration from the DT and once you've created your masterpiece please link it up... we just LOVE seeing what you all create!!! Have a wonderful week.